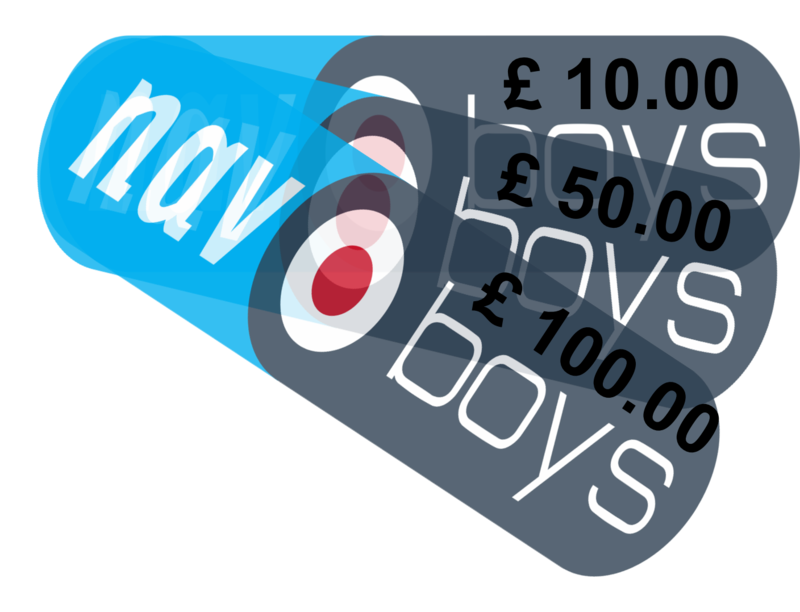 Limited time offer: All purchases of iCOM-A6E Pro Packs include a Navboys £40 Web Voucher! 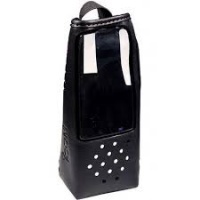 · FA-B02AR antenna and handstrap. 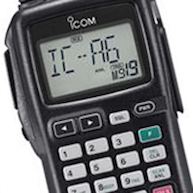 The Icom A6E hand held is the radio of choice for keeping in touch with what’s happening whilst on the ground. Available in Sports and Pro pack versions, these handy radio’s are robust, easy to use and meet the new 8.33 requirements. You can even add the radio to your claim for a 20% CAA rebate. This new version of the popular IC-A6E is identical to its predecessor but now features 5W output power and 25kHz/8.33kHz dual channel spacing. An easy to read a 6-character 14-segment alphanumeric LCD displays a variety of information clearly. Both the display and keypad are backlit, which is a very useful feature for use at night time. In addition to the widely used 25kHz channel spacing the IC-A6E is also compatible with 8.33kHz channel spacing. The new channel recall function automatically memorizes the last 10 used channels. You can easily recall those channels by pushing the recall buttons on the front panel. This makes it very convenient for switching between several channels at a time, such as start and team frequency. 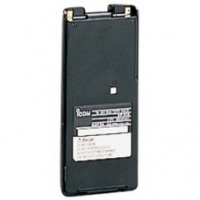 The IC-A6E has an external DC power jack that allows operation with the optional CP-20 cigarette lighter cable with DC-DC converter. This means that a battery pack can be simultaneously charged during operation. A dedicated red emergency key programmed with a 121.5MHz homing frequency is equipped to give you extra confidence in the event of an emergency.